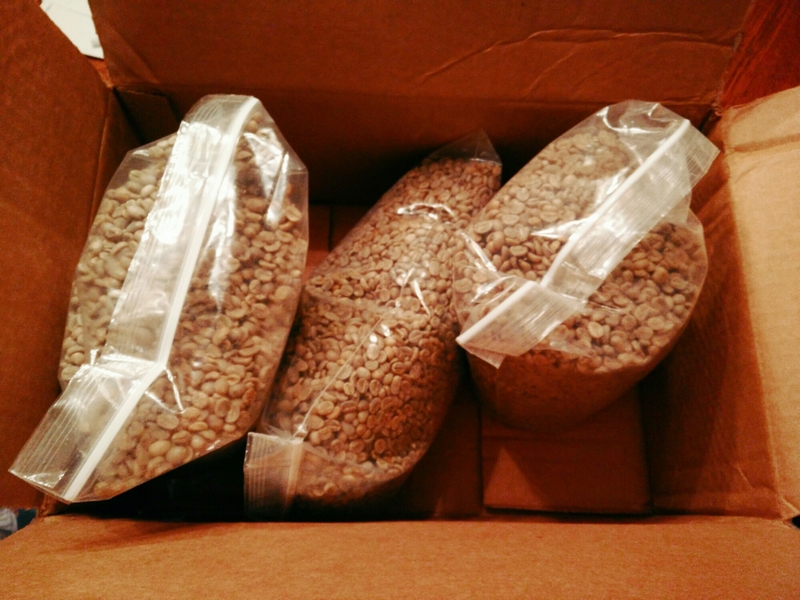 20lbs of green coffee from Sweet Maria’s. Next Post Hail, Hail, to Michigan.. Hot Top. Got it used a few years back.